After the final chapter of Dragon Ball in 1995, Akira Toriyama went a bit quiet. You’re allowed to do that when you created the most popular anime and manga of all time. 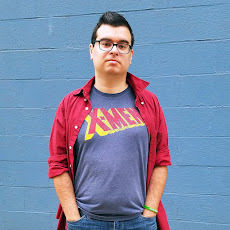 He spent the better part of two decades putting out the occasional one shot or single volume story, all while DBZ grew in popularity overseas. After 2014’s Battle of the Gods brought Dragon Ball Z back into the hearts of the 90s kid nostalgia generation, the sequel film Resurrection F saw an appearance by a weird little alien named Jaco. And fans across the universe asked: who is Jaco? Read on and find out! 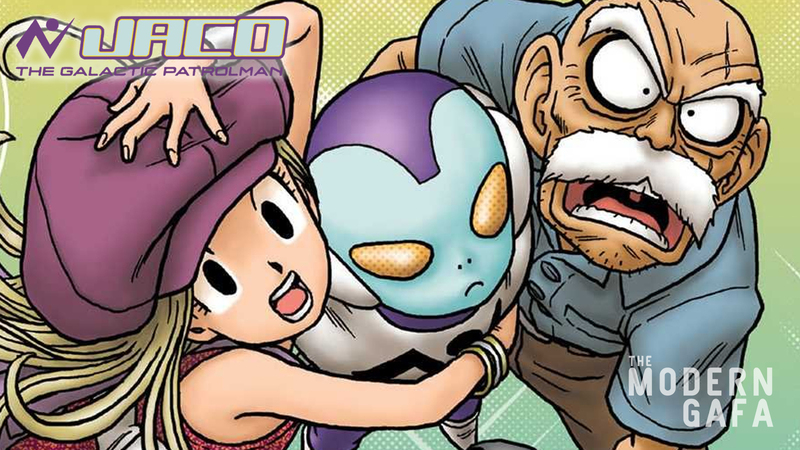 Jaco the Galactic Patrolman was another one of Akira Toriyama’s single volume manga stories serialized in 2013. It caught the eye of Dragon Ball fans at the time because of a few little hints to it being connected to the gigapopular adventures of Goku. With Jaco appearing in Resurrection F and Dragon Ball Super, it’s almost a foregone conclusion that Jaco exists in the Dragon Ball universe. 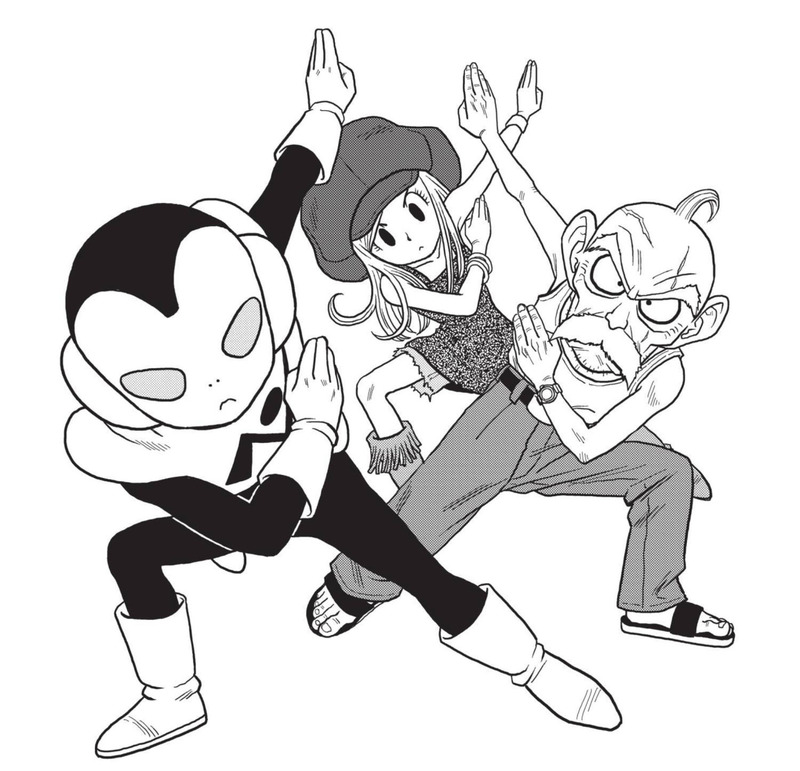 But, Dragon Ball connection aside, how does Jaco stack up as a standalone story? A hilarious fish out of water story, Jaco the Galactic Patrolman follows an alien space cop sent to Earth to save it from the destruction of an approaching alien attack (later revealed and now painfully obvious to be baby Goku in his Saiyan space pod.) He washes up on the island of a scientist named Omori. Jaco enlists Omori to fix his spaceship through some pretty messed up blackmail, which brings us to the highlight of the story. Jaco’s character is what holds this story together. His interactions with other characters reminds fans of anime known for 100 episode long karate fights that it originated as a comedic fairy tale. Toriyama is not some epic action master. His big thing is gags. Goku used to go around patting people’s crotches to check if they were boys or girls. Arale poked sentient poop. Jaco pees out of his head. While hiding from the cops, he gives his location away by doing a tokusatsu hero pose. He crashes a news station because he felt his police sketch looked ugly. He threatens, multiple times, to wipe out the human race with a bomb just to make his job (protecting the human race) easier. Jaco had me laughing the whole way through. As I turned each page, quickly approaching the end, I already started missing him and was looking forward to seeing him in Dragon Ball Super. That is until the final chapter where the connections to the adventures of Goku go from subtle to hitting you over the head. The actual direct link to Goku’s arrival on Earth is laughed away in the background, which is pretty funny after hyping up the Saiyan invasion. But then things take a turn. While the connection to Goku is a brief blip, Jaco’s final chapter might as well be called “5 Year Old Bulma ft. Jaco the Galactic Patrolman.” Tights, the main female character in the story, is revealed to be Bulma’s older sister who we have never ever heard of. Bulma shows up to help fix Jaco’s ship, because she is a five year old mechanical engineer, and is thus able to reverse engineer the technology to help her father create the world’s first flying cars. I don’t know what’s worse. The amount of “Look! See! It’s a reference!” or the fact that we’re supposed to believe that Bulma helped develop flying cars when she was five. I know she grows up to invent the Dragon Radar, builds a spaceship, and eventually manages to create a time machine not to mention the now non-canon GT moment where she turned Vegeta into a Super Saiyan 4 by shooting “moon energy” at him. I know child prodigies are a thing. However, something about this just irked me. Maybe it’s because I’m more used to the earlier days of Bulma where she was just a boy crazy ditz, but I just wasn’t buyin it. 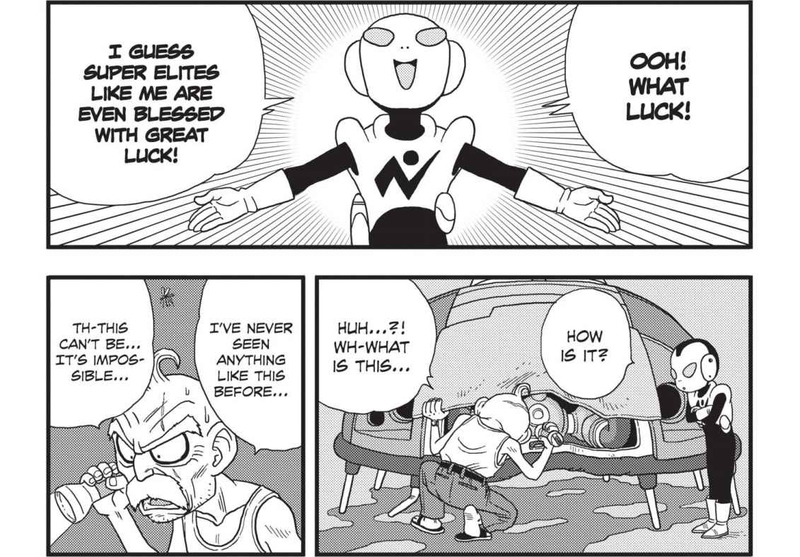 Anyway 90% of Jaco the Galactic Patrolman is pure sci fi comedy gold. 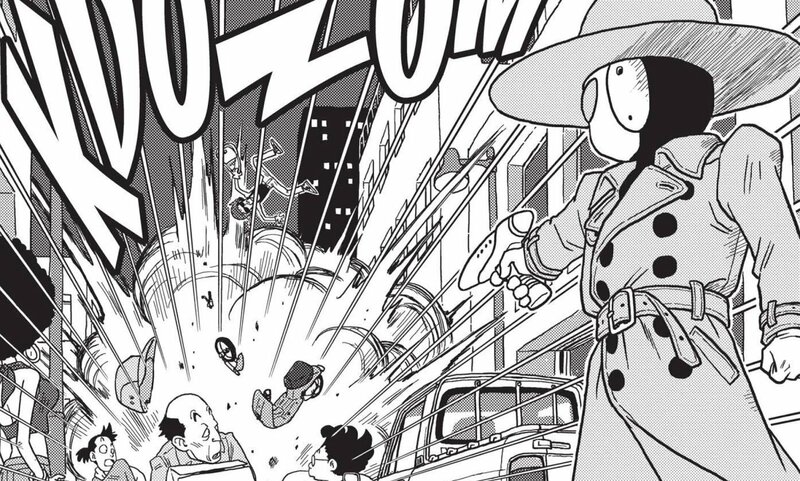 It’s a nice quick one shot with lots of laughs and, in classic Toriyama style, there are plenty of little hidden gags in the background that you won’t notice until your second readthrough. If you want a brief dip back into the world of Dragon Ball, this is the manga for you. Order your copy of Jaco the Galactic patrolman here!